The last week Inophis was in Paris to meet Steve Prestage who mixing our album The Cry Of Gaïa, Pascal was there too. We spent a really good time in Paris. 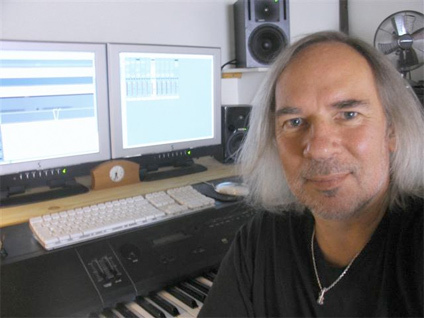 Steve was assistant engineer of Pye studios, Morgan studios, Air studios ( London ) from 1973 to 1979, House engineer Townhouse studios from 1979 to 1982. Freelance from 1982 – today. Moved to Paris, France in 1989. 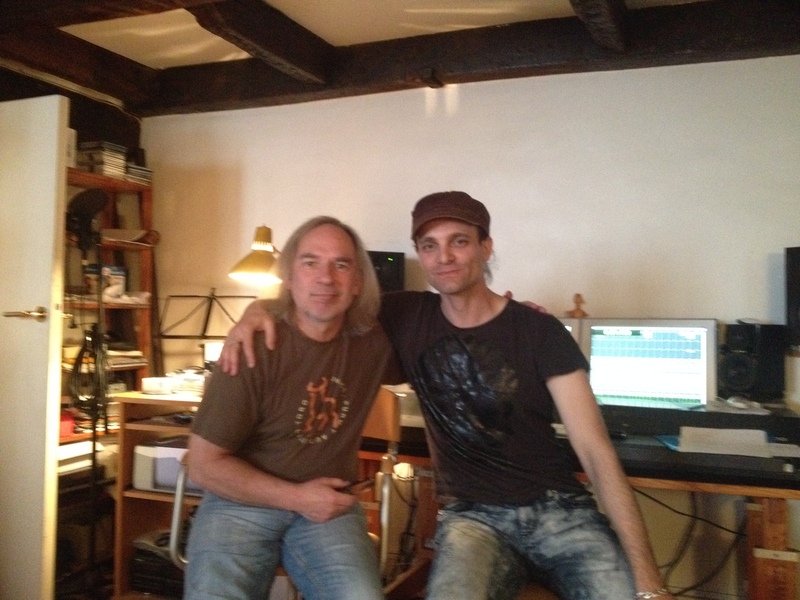 He worked with artists like Peter Gabriel, Gary Moore, Black Sabbath, Japan, Patrick Rondat, Aqme, Pascal Mulot, Paul Personne, Gerald De Palmas etc..
We worked really hard together, listening our different point of view about sound and finally finding the right way. Anyway it was really rewarding to listen and see Steve working and I must say it’s a pleasure and very easy to speak with him. Also, Equinox is proud that Steve likes and support this project. 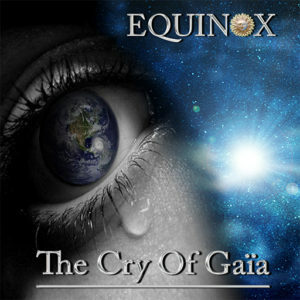 What instruments are used in the « The Cry Of Gaia » album ?